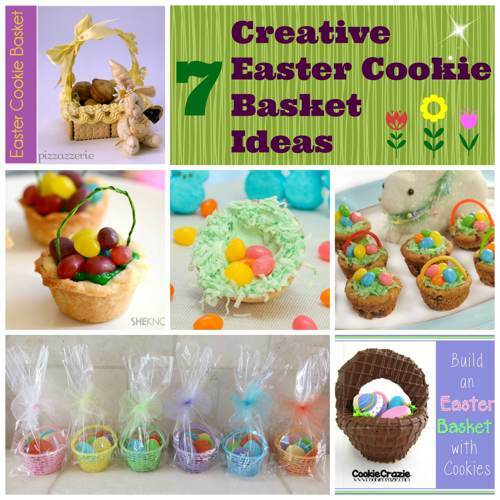 If you're looking for a fun and unique treat to make this Easter, look no further than these 7 awesome ideas for Easter Cookie Baskets. 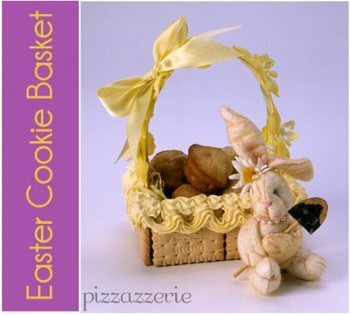 Easter baskets filled with candy can be found anywhere, but these special cookie baskets are unique. In some cases, the entire cookie basket is edible while other baskets are more decorative. 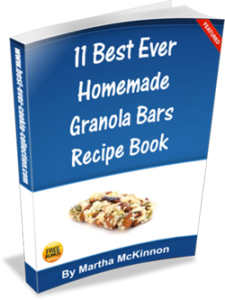 Some can be assembled with as little as seven ingredients, while others will take more time and patience. 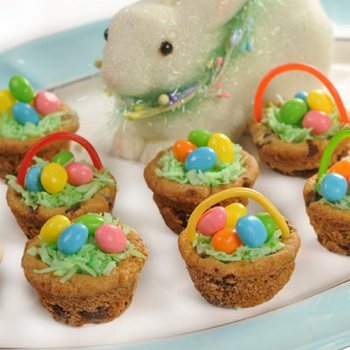 We've searched high and low all around the web and gathered some of our favorite easy recipes for homemade cookie baskets - the best of the best are all included here for you to enjoy this Easter. 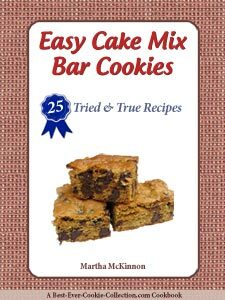 Just click on the link below each photo to see the complete recipe on the original website. 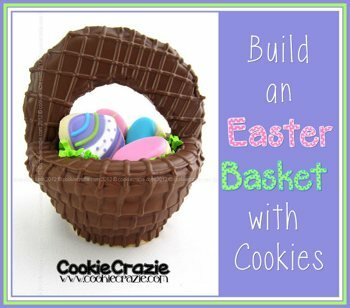 Learn how Jeanette makes these adorable little edible Easter baskets: all you need is your own favorite sugar cookie recipe, shredded coconut for the nests, green food coloring, icing (either pre-made or from scratch) and some candy of course to fill your cookie baskets. 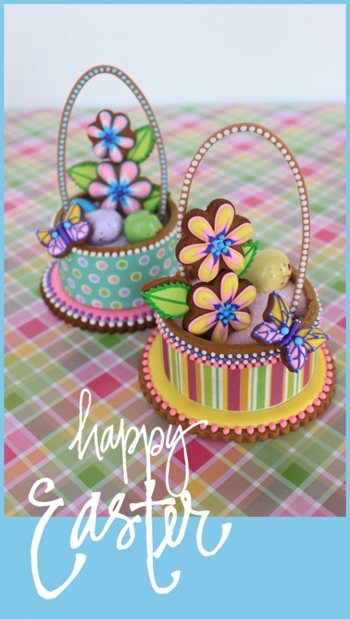 Kim's creation begins with little plastic pastel baskets from Oriental Trading, a little Easter grass to place in the bottom of the baskets and some simple cutout Easter cookies (using egg, bunny and chick cookie cutters) and wrap them up with a tulle bow on a cellophane bag. 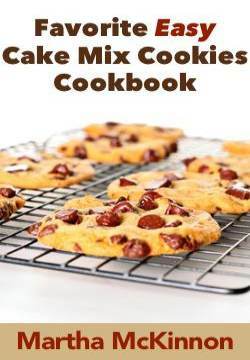 This easy recipe starts off with a package of Nestle Toll House Refrigerated Chocolate Chip Cookie Dough that is placed in a mini-muffin baking tin and baked according to the package. 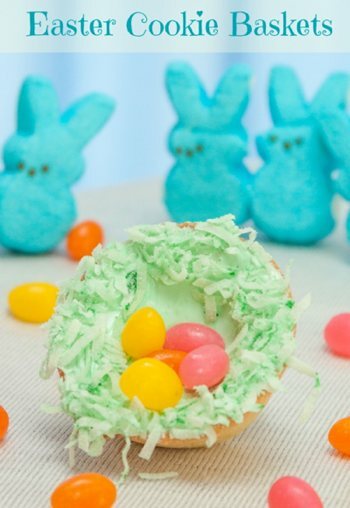 When done and cooled, create some green Easter grass with frosting, shredded coconut and green food coloring and apply to tops of cookie baskets, before topping with candy (jelly beans work well) and a piece of thin string licorice for the basket handle. Courtney uses 6 plain hard tea cookies, cardboard, wrapping paper, poster paper, ribbon, royal icing trim, hot glue and she finishes them off with some Easter grass and goodies. Following along with her step-by-step instructions. Julia’s lovely creation is mostly just cookie and icing and she provides lots of direction for shaping the cookie basket, covering it with wafer paper, how to do beadwork detailing and decorating and how to tuck the flowers inside. 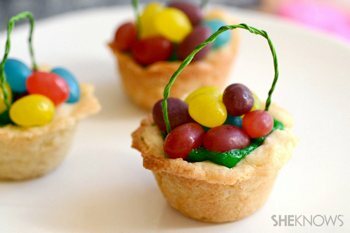 These adorable little Easter basket cookie cups only require 7 ingredients: sugar cookie mix, egg, flour, butter, green sugar cookie icing, jelly beans and Twizzlers. Click through for all of Claire's instructions and tips.